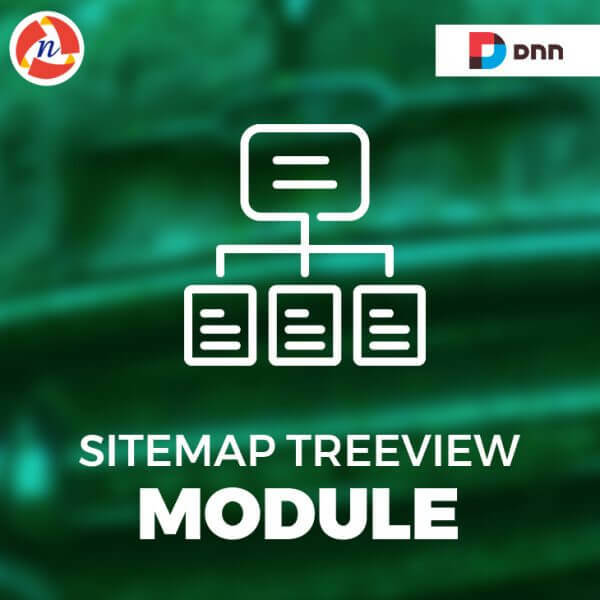 DNN Sitemap TreeView Module - NCode Technologies, Inc.
DNN SITEMAP TREEVIEW MODULE allow to show the sitemap of your DNN site as tree view structure in any pane of your DNN site. You can add module in any place (Pane) of your DNN site. It is easy to install and configure DNN module.